Dr. Mark Souweidane reviews MRI scans of DIPG tumors with Fatima Nathalia Morales. 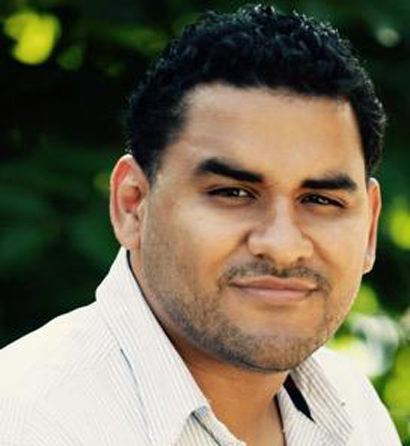 The Children’s Brain Tumor Project (CBTP) has been given the opportunity to add another researcher to our ambitious “Summer Sprint.” Carlos Colon, a committee member of the Cristian Rivera Foundation, has pledged $5,000 to support this additional summer research position to supplement our already ambitious effort. Thanks to our generous supporters, the CBTP lab had already hired six summer researchers to work on testing new drugs and drug combinations against DIPG, GC, and other rare brain tumors; using PET imaging to evaluate these drugs; studying the transformation of low-grade gliomas into malignancies; and procuring samples of thalamic gliomas from other labs around the country. (See more about these projects.) The seventh researcher, Fatima Nathalia Morales, will be working on the team supporting Dr. Souweidane’s DIPG clinical trial, validating the method for monitoring brain tumor and distribution volumes in patients enrolled in the trial. Fatima, an undergraduate student at Columbia University majoring in biology with a minor in mathematics, is spending the summer in the CBTP lab as part of the Travelers Summer Research Fellowship Program. The support from Carlos Colon and the Cristian Rivera Foundation makes it possible for us to provide her with the equipment and supplies she needs to do her work. We are extremely grateful to Carlos Colon for the gift, and to John Rivera and the Cristian Rivera Foundation for the tireless efforts on our behalf. Clinical Trial Update: Now treating patients at its seventh and final dose level, the trial of convection-enhanced delivery (CED) should conclude this summer. Fatima will be helping to evaluate data from more than four years of that trial. May 1, 2012—New York, NY—Doctors at Memorial Sloan Kettering Cancer Center and Weill Cornell Medical Center took a major step towards finding a cure for inoperable pediatric brain stem tumor Diffuse Intrinsic Pontine Glioma (DIPG) on Tuesday, May 1, 2012 as work began on the first patient in a pioneering clinical trial spearheaded by Dr. Mark Souweidane. Through the innovative use of convection-enhanced delivery (CED), Dr. Souweidane’s clinical trials will be the first of its kind to administer radio immunotherapy to children with an otherwise incurable tumor. 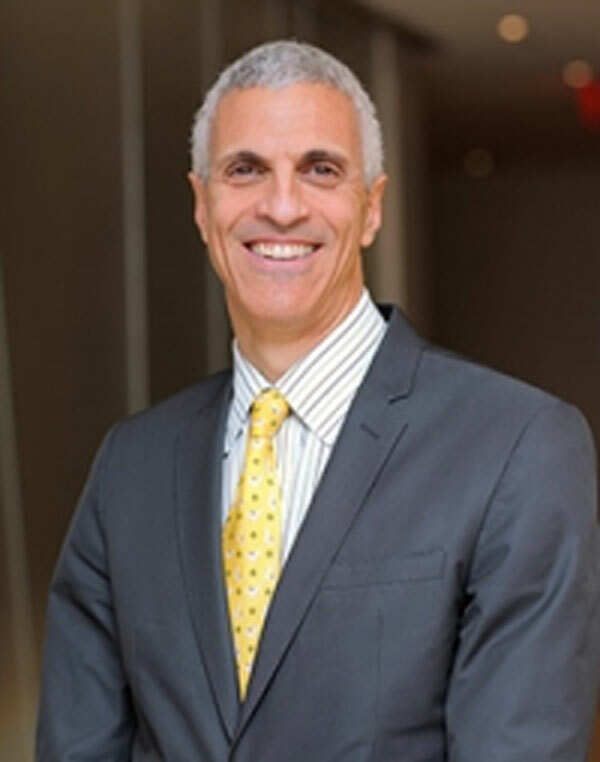 Through this groundbreaking work, Dr. Souweidane and his team aim to ultimately save the lives of approximately 200-300 children who are diagnosed with DIPG each year in the United States. DIPG is typically found in children between the ages of 1 and 9, who are given a bleak prognosis after the tumor is discovered. Median survival is less than one year and the two-year survival rate is less than 20 percent. Currently, there are no recorded survivors and all children diagnosed with the disease typically pass away within 3-18 months. 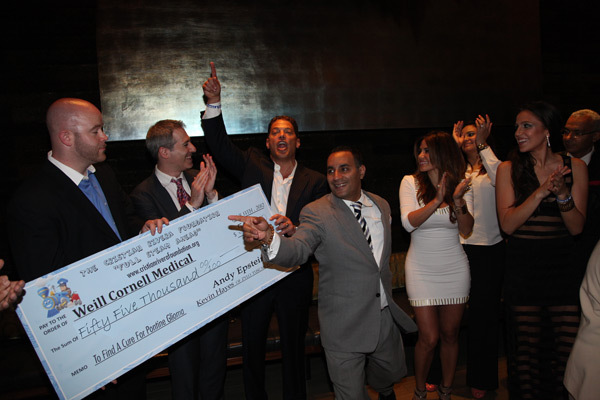 Helping make these landmark trials possible were donations from top cancer charities with the common goal of making DIPG a thing of the past, including New York City-based not-for-profit 501(c)(3) The Cristian Rivera Foundation, which, to date, has donated approximately $150,000 to Dr. Souweidane’s promising research. John “Gungie” Rivera started the foundation in 2009, months after his 6-year-old son Cristian lost a more than two-year battle with the disease. 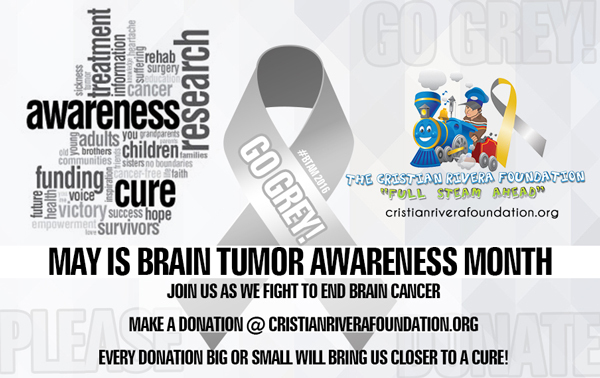 The Cristian Rivera Foundation is committed to supporting DIPG families and finding a cure for DIPG through education and program funding. Children with DIPG have a uniformly dismal prognosis with a median survival of 9 months. A DIPG tumor grows amidst the nerves in the pons (middle) of the brain stem, and therefore cannot be surgically removed. Radiotherapy provides only temporary improvement of symptoms. No chemotherapy has ever proven effective. Novel therapies are desperately needed. “The scientific community has truly rallied around this cause. 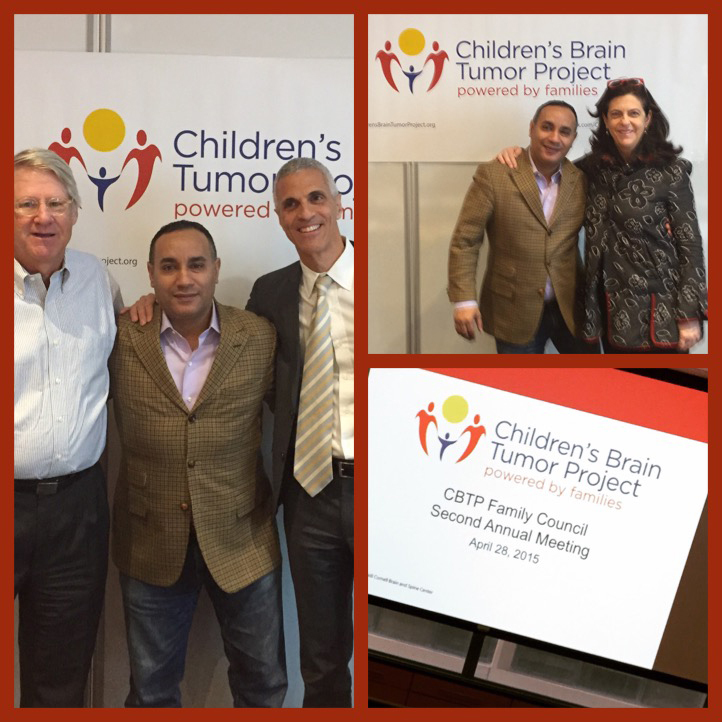 The mandate for a novel therapeutic approach was born in the Children’s Oncology Group brain tumor committee under the bold leadership of Dr. Amar Gajjar. With the consortium co-leadership of clinical trialist Maryam Fouladi and the accountability to DIPG patients and their family, this program is moving unexpectedly quickly towards its goal,” says Charles Keller, MD, Associate Professor and leader of the Pediatric Cancer Biology Program, Pape’ Family Pediatric Research Institute in the Department of Pediatrics at Oregon Health & Science University. The research project entitled, “Rapid Preclinical Development of a Targeted Therapy Combination for DIPG” was launched with initial support from The Cure Starts Now Foundation. Two additional European labs were added to the project with funding from The Lyla Nsouli Foundation for Children’s Brain Cancer Research (based in London, UK).